What makes the Y.O. 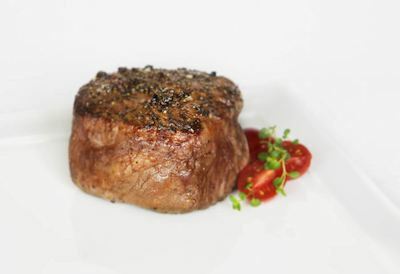 Steakhouse one of the best downtown Dallas restaurants? Well, there are many possibilities that could land this Texas style restaurant this title. It very well could be the delicious steak. At this downtown Dallas restaurant the many varieties of steak are cooked to perfection. You have an option between Filet Mignon, Ribeye, Prime Cowboy Bone in Ribeye, Prime New York Strip, Prime T-bone, or Prime Top Sirloin. It could even be their selection of world class wines. The Y.O. 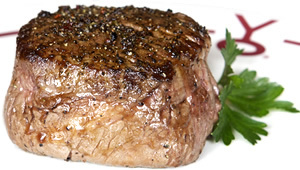 Steakhouse is one of the best downtown Dallas restaurants due it it’s large selection of fine wines. Choose between Champagnes, red wines, white wines, and half bottles. All the best wines from Spain, Italy, France and Germany. The red wines compliment our famous steaks perfectly. 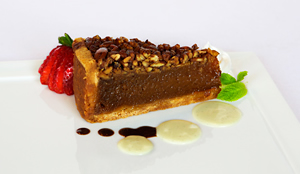 Maybe it’s the mouth-watering selection of desserts that makes the Y.O. Steakhouse one of the finest downtown Dallas Restaurants. Choose from lemon blueberry cheesecake, Jack Daniels pecan pie, the YO apple tart, chocolate cake and ice cream, or even the creme caramel custard. This downtown Dallas restaurant is a great place to dine for any occasion. Bring your date for a romantic evening, your boss for an impressive business lunch, or your family for a fun time. The Y.O. Steakhouse also rents out their stunning venue for large parties that’s guaranteed to impress your guests!